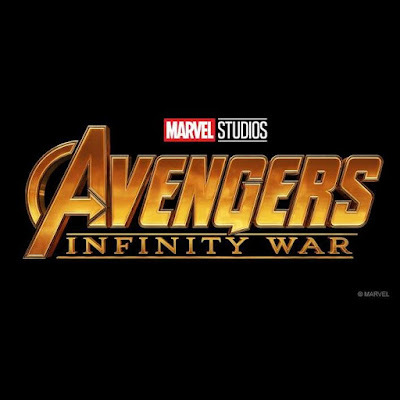 Marvel rolled out a new TV spot for Avengers: Infinity War during Super Bowl LII. Just 30 seconds in length, but filled with all the awesomeness you'd expect from a Marvel Universe film -- Iron Man, Captain America, Spider-Man, Thor, Black Panther, and more! For all the latest updates, visit Marvel.com. 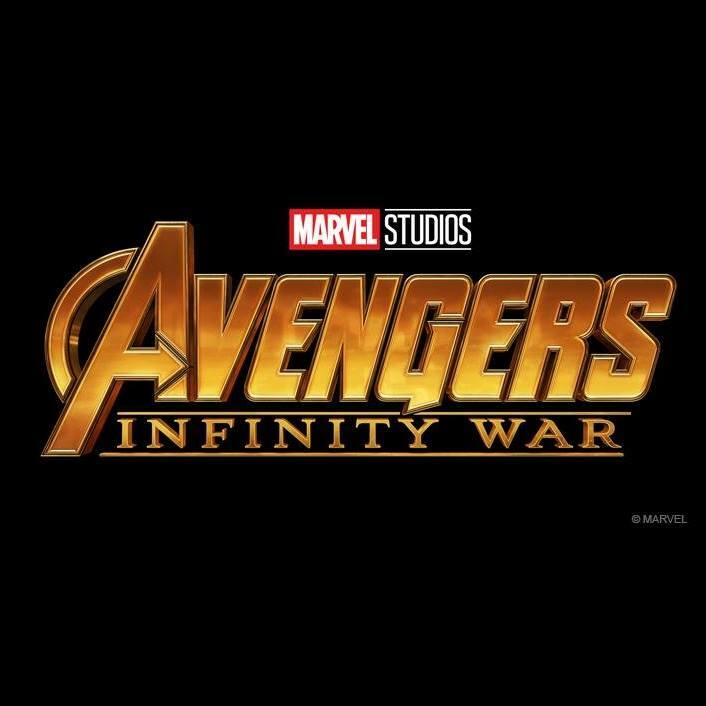 Infinity War opens in theaters May 4.